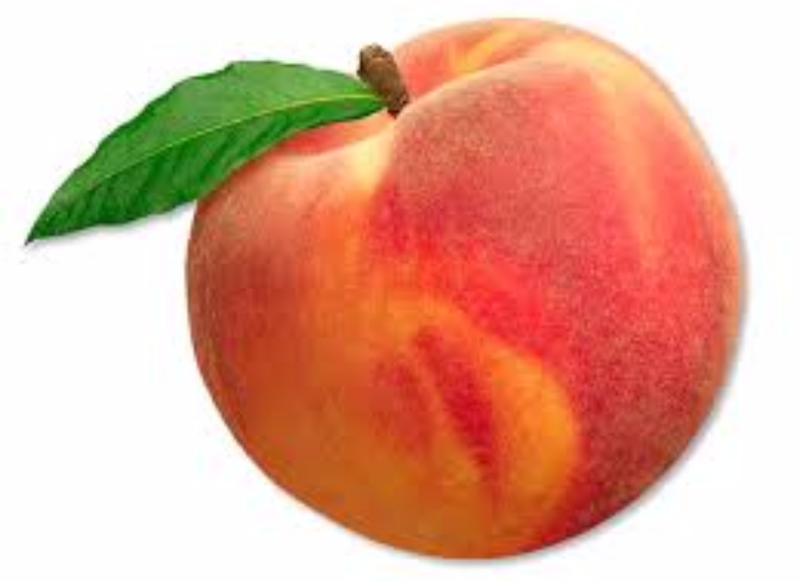 My baby is now about the size of a peach, measuring a little less than three inches and weighing approximately a full ounce! The most remarkable thing about week 13 is that her little body is finally starting to catch up to her head in size, as her head now only accounts for one-third of her total size. If you are having a girl, she will have more than two million eggs in her ovaries by week 13. Veins and organs are visible through your baby’s skin, which is still paper thin and transparent. Her intestines are forming villi, which aid in peristaltic movement and digestion; and her pancreas has even begun to secrete insulin! Her vocal cords are also beginning to develop. I am down a total of 16 pounds still. I can still wear my normal clothing. My skinny jeans now look like MOM jeans because of the weight loss, but I am NOT complaining ! I am sleeping pretty much through the night. I still wake up to go to the bathroom about 3 am. 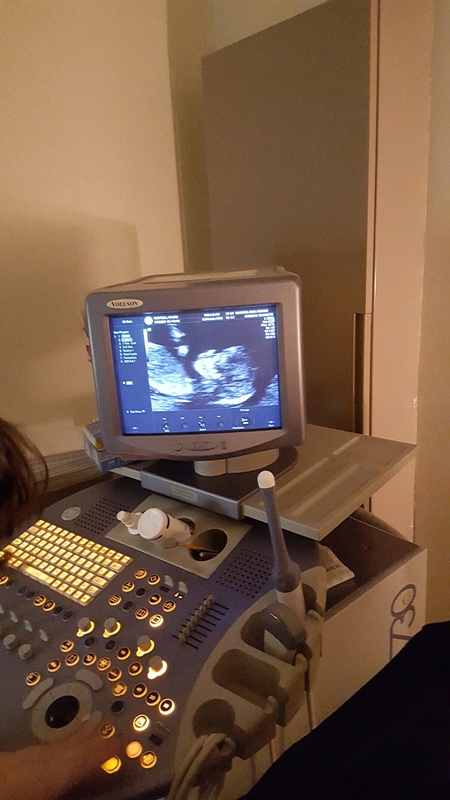 My NT Scan was perfect and I got to see the baby jumping around and running from the sonogram wand. My morning sickness has decreased tremendously. I still have bouts of it, but it is no where near as bad. My taste buds seem to be normalizing. I still do not have an appetite. It is a Girl !! My 16 week scan so that I can see the baby again. She is starting to look like a little baby… a tiny little human. No change. I still have a little pouch but with the weight loss, I look a lot smaller and my belly fat is down. I bought a few pair of cute designer crib shoes. 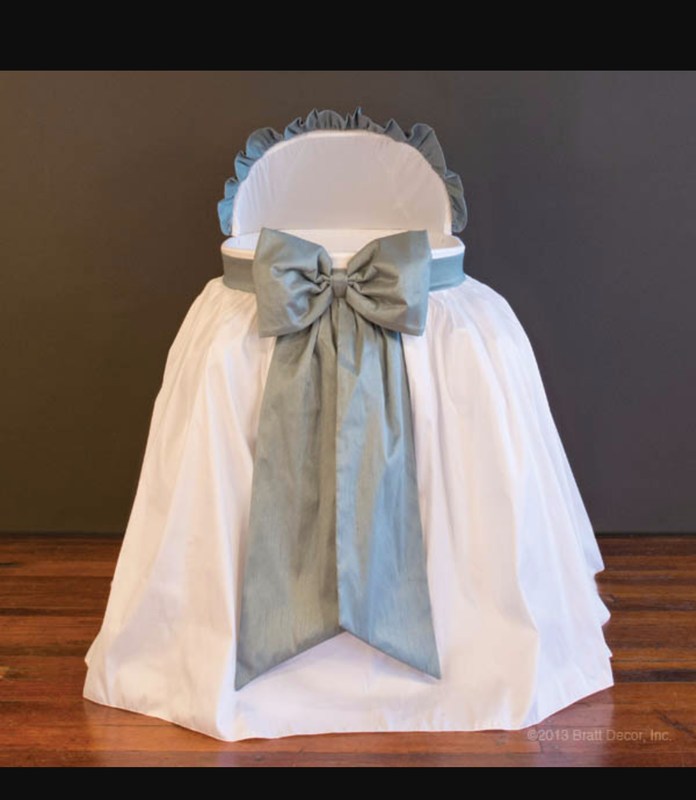 I am making an appointment with Bratt Decor for next week to go order the baby’s bassinet. My mom thinks I am bananas to pay $450 for it, but I want it and the baby can pass it down to her children. This entry was posted in Donor Egg IVF, Infertility, IVF, Single Mother By Choice and tagged Black Choice Mom, Donor Egg IVF, Donor Eggs, Infertility, IVF, Single Mother By Choice. Bookmark the permalink. Congratulations, glad to see everything progressing well. Girls are beautiful, you are going to love it.